Top notch tops! 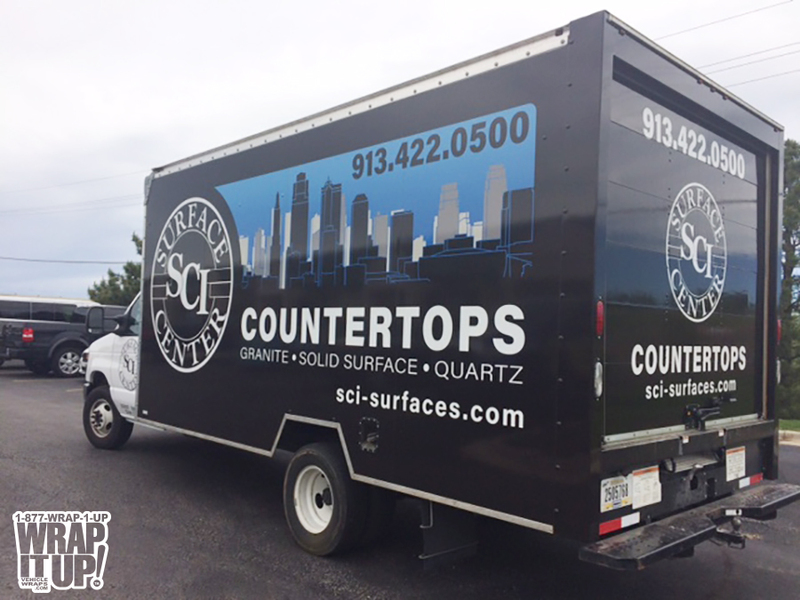 Get a look at this new Box Truck Wrap for SCI Surface Center. SCI is the premier custom countertop fabricator in Johnson County. Make sure you visit our good friends at SCI for all of your countertop needs. Thanks SCI!